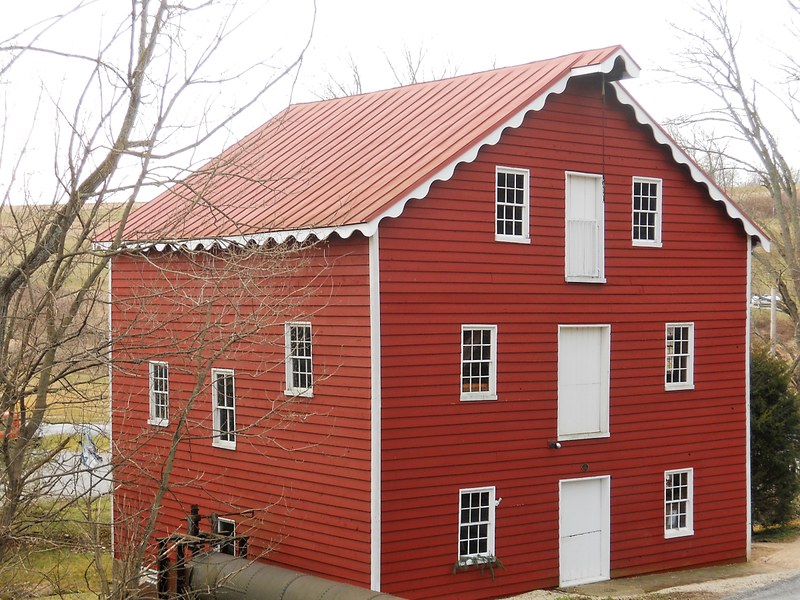 Lauer Construction Services provides York and its surrounding communities with award-winning building, renovation, and historic restoration services for commercial and residential clients, as well as custom millwork from our in-house workshop. 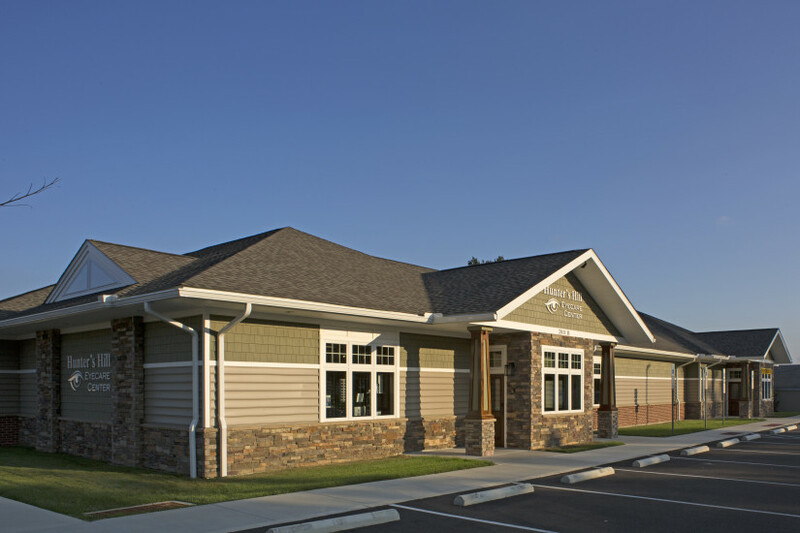 Although known for our residential remodeling and historic building restoration, 60% of all the business Lauer Construction does comes from commercial construction projects. 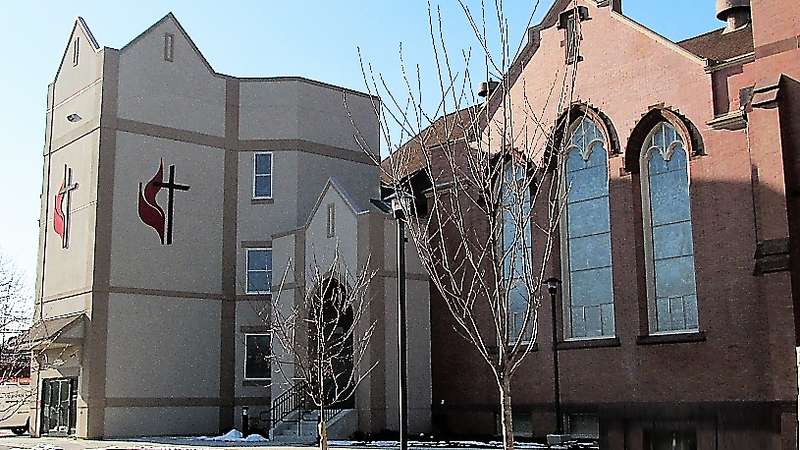 At Lauer Construction, we are proud and honored to have been entrusted with construction of churches and other building projects for local congregations. With extensive experience in renovating older properties, we understand the unique challenge of preserving historic character while updating a building with modern amenities. 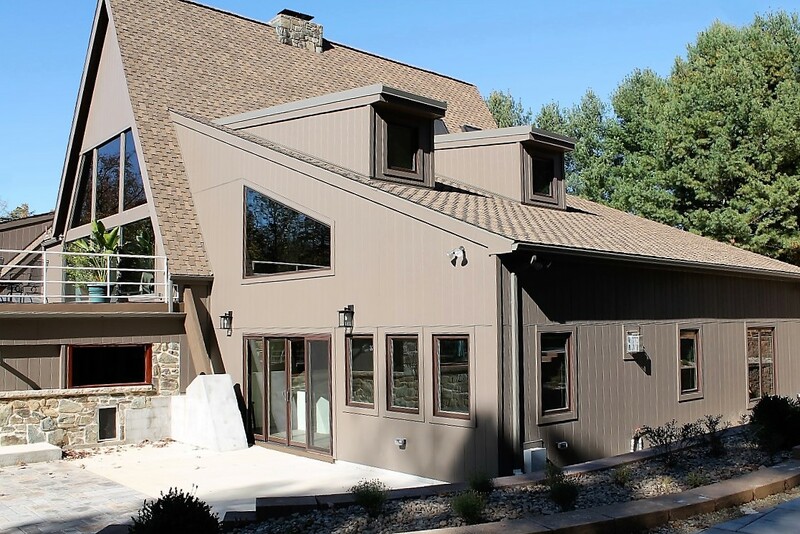 Lauer Construction offers quality construction, attention to detail, and personal service. From home remodeling projects to extensive renovations, additions and custom homes, we can help to make your dream house a reality. 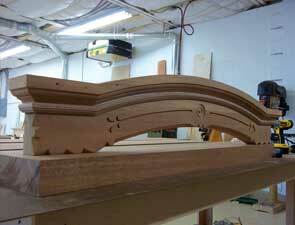 At our own in-house woodshop, Lauer Construction provides quality custom millwork including trim, molding, custom ornamentation, and even matching and replication of unique historic pieces. Lauer Construction is honored to have been the recipient of numerous prestigious awards for our construction projects.